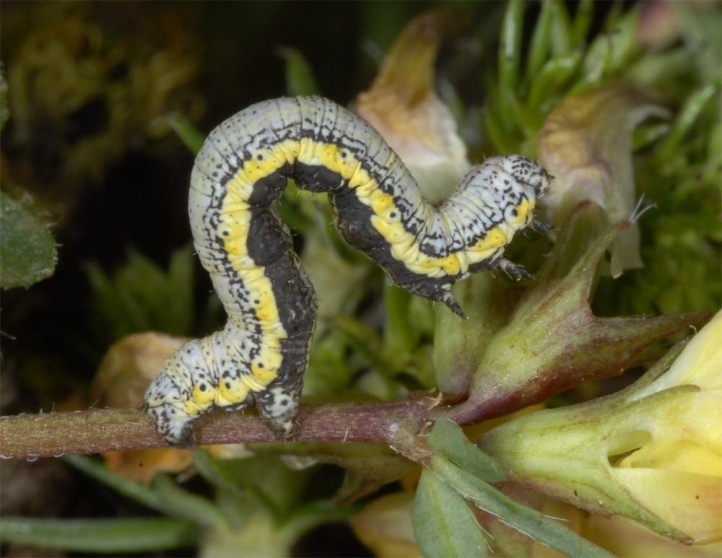 The larvae feed on herbs like sainfoin (Onobrychis), Centaurea or Lotus. Lycia zonaria inhabits nutrient-poor grasslands, limestone slopes, more dry and still extensively managed agricultural meadows (Salvia pratensis/Arrhenaterum elatius communities) and similar nutrient-poor, dry spots. 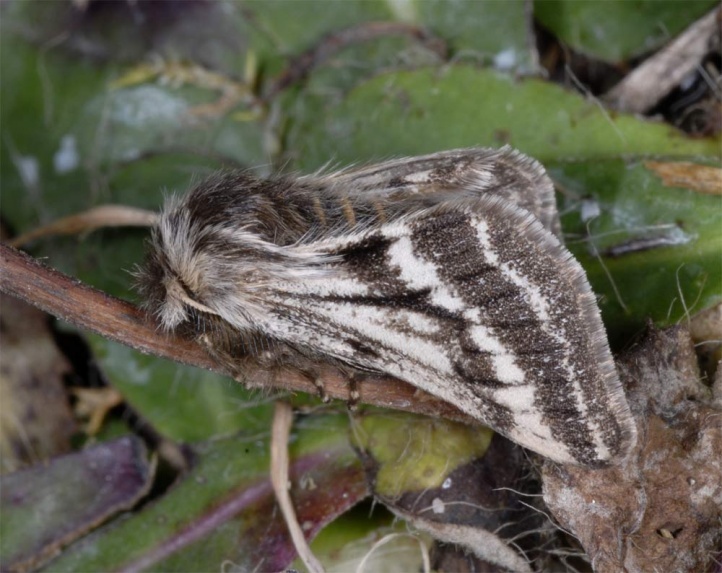 The moths overwinter almost fully developed in the pupa and emerge from late February to April. The females have vestigial wings. 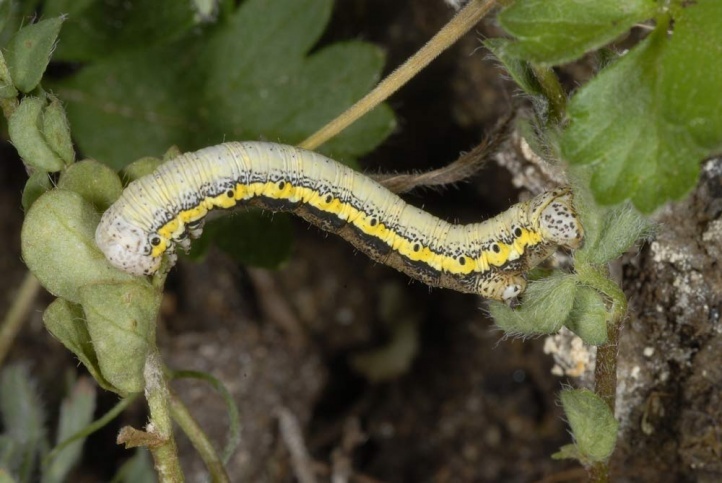 The caterpillars are observed from May to July (usually in June) and are quite striking. Lycia zonaria is heavily endangered due to the disappearance of most nutrient-poor meadows through agricultural intensification and increasing eutrophication of the remaining grasslands. 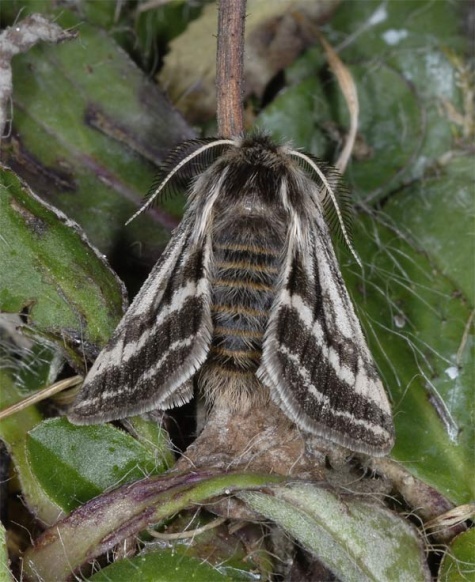 The distribution ranges from Northern Spain and England to eTheast Asi species lacks in the Mediterranean.